When it comes to legendary cars, Ferrari models are more likely to be mentioned. After all, cars from this prestigious brand are designed to both impress and perform! And one outstanding model that should be part of any epic car list is the Maserati Quattroporte. Today, we are more than happy to share why this car is indeed a legendary vehicle to behold. Among Maserati car models, this car is a standout – you’re definitely blessed to drive (or own) one! As a way to make this car stand out even more from the pack, Maserati decided on a unique way to name this excellent choice of a sports sedan. 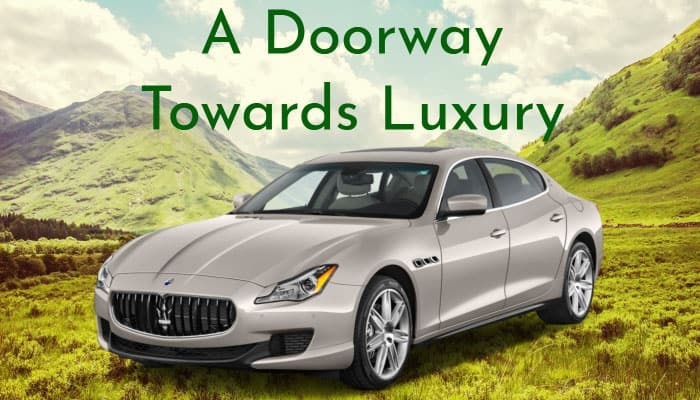 Directly translated from the Italian language as “four doors,” the Maserati Quattroporte goes straight-to-the-point by stating that it holds no punches back in delivering performance and style among its other motoring counterparts. And it does seem that the straight forward approach works. With this model launched last 1963, the Quattroporte enjoyed six generations of delivering motoring excellence (with, of course, the expectation of offering more quality and memorable iterations for future releases). Perhaps the push for providing only quality and luxurious driving experiences makes this car such a hit! First and foremost, and perhaps what we most want to highlight about this outstanding feeling, is the exclusive sense of style and comfort it brings for drivers and passengers alike. Focusing on the design aspect, Maserati definitely made sure that only prime materials were used in outfitting this car. With the guidance of excellent fashion house Ermenegildo Zegna, the Quattroporte uniquely incorporates the use of Italian Zegna silk – definitely a touch of exclusivity for discerning motorists! Additionally, the interior was designed to complement the fine silk enhancements, with a beautiful steering wheel (composed of excellent wood and leather finishes), heated rear seats, and a great and alluring dashboard. Also, another important feature that isn’t readily noticed in this car is its spacious interior. The Quattroporte boasts of a large headroom, significant legroom, and a whooping luggage capacity of 520 litres! Outside, of course, the Maserati Quattroporte brings in quality and attractive design facets that will make heads turn on the road. The sculpted and aerodynamic look of the car is complemented with the excellent 20” Mercurio wheels – an elegant view to stare at, which bridges the stylings of both high-class and sporty vehicles! The car may look and feel good, but does it perform? We are more than happy to report that the Maserati Quattroporte exceeds expectations when it comes to motoring performance! Let’s start off with the impressive transmission that this vehicle provides. The Maserati Quattroporte comes with an outstanding eight-speed automatic gearbox (ZF), which definitely brings in the thrills and control that every driver needs and deserves while on the road. Additionally, smart technology has been incorporated within the vehicle for the car to adapt to the motorist’s driving style – an auto-adaptive program within the Maserati Quattroporte allows the car to be the perfect fit for the one behind the wheel! Increased Control & Efficiency (I.C.E) – allows a motorists optimum control no matter the weather is, with the additional comfort of a quiet driving experience. Additionally, drivers can expect minimal fuel consumption as well! When it comes to the power under the hood, the Maserati Quattroporte comes in several engine models – for petrol variants, an impressive 410 HP 3-litre Twin Turbo V6 and a mighty 530 HP 3.8 litre Twin Turbo V8 are available. Diesel variants still have an excellent 275 HP choice, with the powerful 3 litre V6 turbo diesel engine choice. 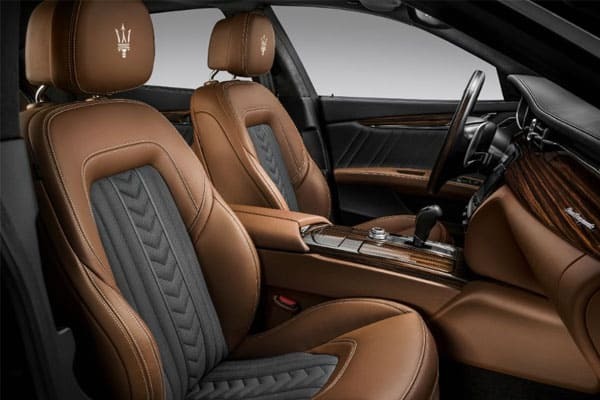 Quattroporte – highlights executive stylings with a racing passion inside. Quattroporte S – the next level version in terms of rare prestigious style and outstanding performance. Quattroporte S Q4 – making the most out of the excellent Q4 all-wheel drive system, this variant can tackle anything the road presents for a motorist. 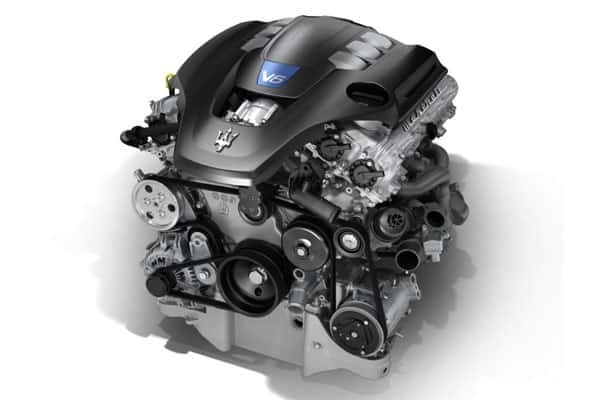 Quattroporte Diesel – exclusivity and efficient fuel economy is the name of the game with this impressive variant. 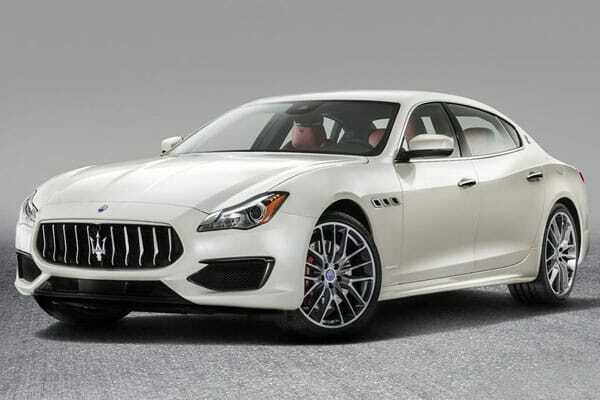 Quattroporte GTS – the best representation of what Maserati wants to offer for its market. This is a car that only offers the best. An enchanting and memorable driving experience is what you can expect from the Maserati Quattroporte. 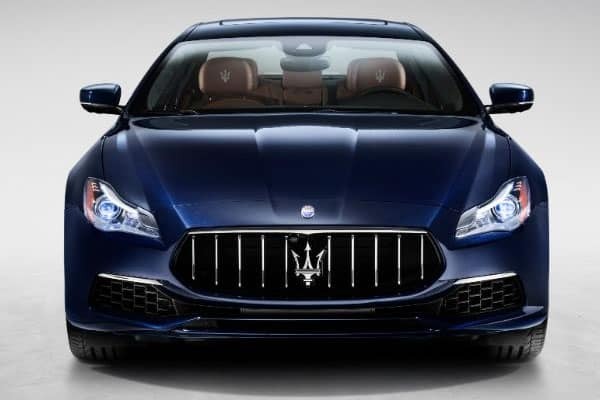 The Maserati brand should very well be proud of the Maserati Quattroporte, considering the amount of work and effort placed in manufacturing a one-of-a-kind vehicle. By combing the best of race-centric motoring sensibilities and high-class stylings, the Quattroporte is definitely a car that will both perform and impress! Make sure to grab the opportunity to drive (or perhaps own) this car. The Maserati Quattroporte is definitely a worthwhile vehicle to experience! Please leave a comment below of your thoughts on this awesome motoring wonder!